Along with many others that have voiced their opinions, I am writing in opposition to the branding decision to remove the Lady Vol name and symbol for all of women’s sports, with the exception of basketball. I was born and raised in Knoxville, TN, practically singing Rocky Top since birth. 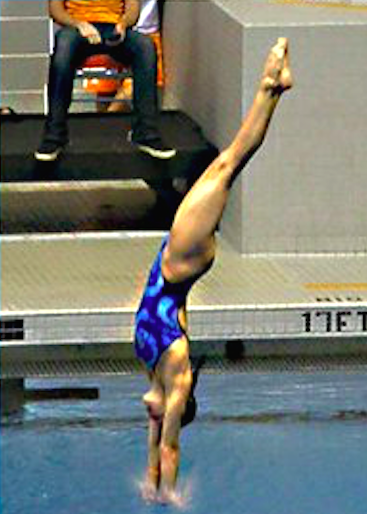 When it came time for me to decide where I wanted to dive in college and I was offered a position on the Tennessee Swimming and Diving Team, I felt incredibly honored and proud to be able to call myself a Lady Vol. The Lady Vols had been my role models growing up, and I got to fulfill my dream of competing for Tennessee. My experience as a Lady Vol taught me to pursue excellence in every aspect of my life. Anything but my best in any part of my life was unacceptable and that philosophy has completely molded the woman that I am today and continues to guide me through life. With the removal of the Lady Vol logo, you are not unifying a brand; you are destroying part of a culture that has a history of perseverance, academic and athletic excellence, tradition, and pride. How could any institution want to remove a brand that has nothing but positive attributes? I stand for unity and equality. 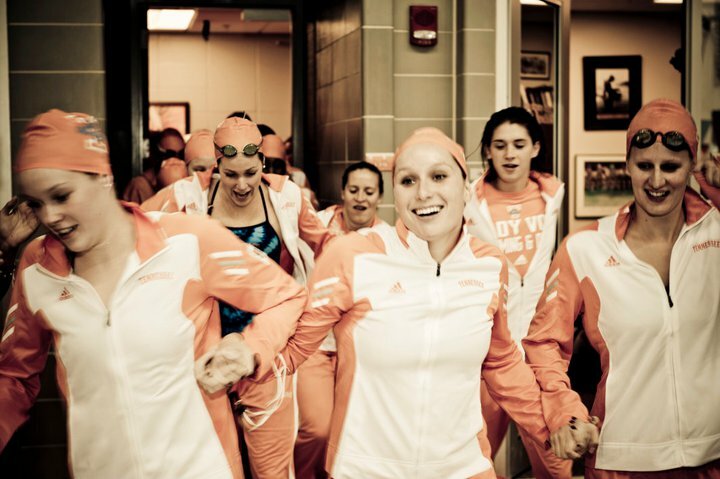 As a Lady Vol athlete I felt like the male athletes were indeed my equals and teammates. We all competed for Tennessee and were unified in our goal to do our all for Tennessee. 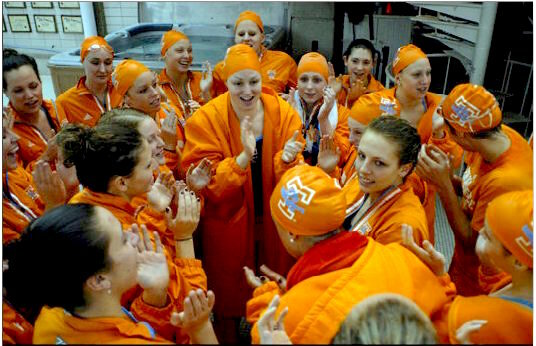 The men got to represent all of the Volunteers before them, and the women got to represent the more recent history and tradition of the Lady Vols. The removal of the Lady Vol logo is more than just the absence of the logo from female athlete’s uniforms-it is outright disrespect to Pat Summitt’s 40 year legacy that began before women’s basketball was NCAA sanctioned sport and women played purely because they loved the sport. The Lady Vol logo is a story of 40 years of Lady Vols’ blood, sweat, and tears to elevate women in all sports. Look where we are today. I believe in “One Tennessee” but the removal of the Lady Vol logo does not correlate with that goal. Please, hear our voices and respect the unique culture of excellence that thrives on Rocky Top. 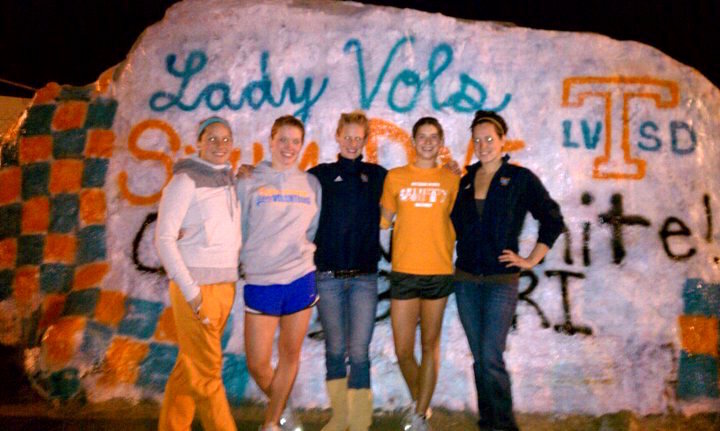 I will forever be a Lady Vol, but I don’t want my story to be one of the last.